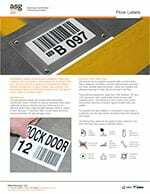 Floor labels with adhesive backings are a composite structure developed as a low cost high strength product which could be used as a consumable item. 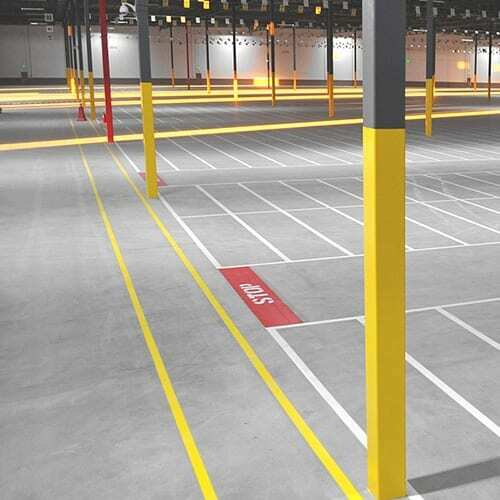 Utilizing polyester technologies and advances adhesive systems, our plastic floor barcodes are extremely popular with facilities operating floor storage areas. 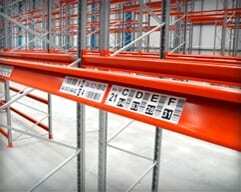 Label design and content is unrestricted thanks to specialist software and digital printing systems. Our adhesive option is often produced with alpha, numeric and barcode content, however the combination and layout can also include full color and significant detail. 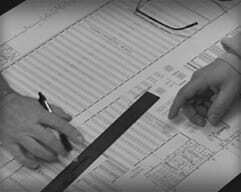 Our production design team will help with advice as well as create tags to your exact specifications. Our high definition printing machines are the latest in performance and consistency. Floor labels are created in stages the first of which is printing. All products are checked for quality and accuracy, with further tests carried out on barcode quality which we believe is extremely important to help achieve a ‘one-scan’ barcode label. ASG Services explore and test all types of materials to help push product performance. 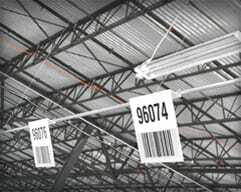 Floor tags are used in the most harsh environment of a warehouse, therefore they must be the most durable we can produce. 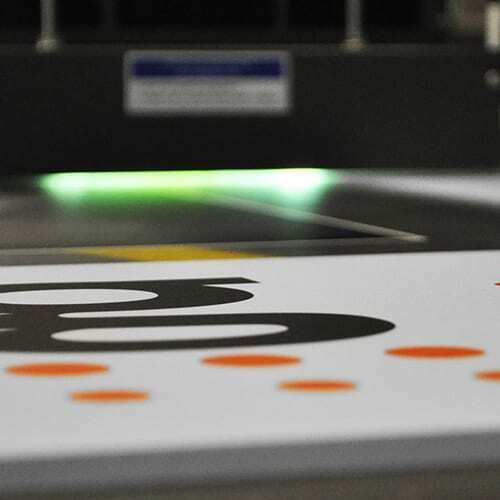 Polyester technologies have helped advance the durable qualities of plastic floor labels and with our production process, we have managed to keep costs low. The six part product when placed on the floor is 0.041” thick. 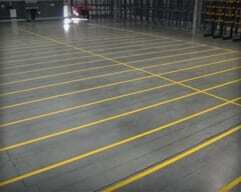 This is important in helping to reduce the impact face and subsequent damage caused by fork lift truck impact. 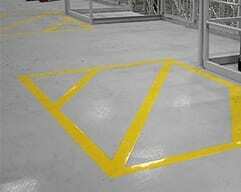 Regardless of how durable we have made the plastic floor labels, they are not a long lasting product and will be damaged by pallets scraping over, wheels turning on them and by long term use. 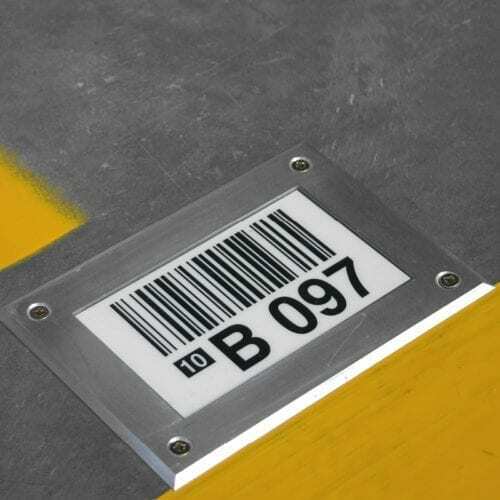 We supply floor barcodes with adhesive backings direct or as part of an installation service. For those ordering as supply only, we provide them in the sequence designated in the location file. This can help improve the speed of installation and maintaining control of accuracy. 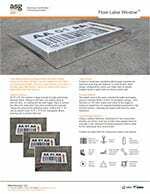 ASG Services installation teams travel throughout the USA and often install floor location tags as part of large projects or as a floor labeling project. All are fully trained and insured to work on all customer sites. We have selected the most common sizes and adhesive options chosen by our customers and made them available on our online store so you can buy them today. Call us with your questions on pricing and production performance. Drop us an email and we will respond with all the floor label information we can.